Most of you probably have a newer gen of iPad. While the first and second gen iPad’s are stored with rest of your old tech. Instead of letting the old gen iPad go to waste, you can use them creatively. One way of utilizing them is to convert your iPad into a photo frame. Yes, an iPad photo frame. Another way to utilize your old gen iPad is to turn them into weather broadcaster. But in this article, we focus on the iPad photo frame. You might ask why it is better than just buying a digital photo frame. Well, you would save money (not buying the frame) and secondly, you will have plenty of great option with the digital iPad photo frame app. However, your first and second gen iPads have the slideshow picture from photo album as a built-in option. 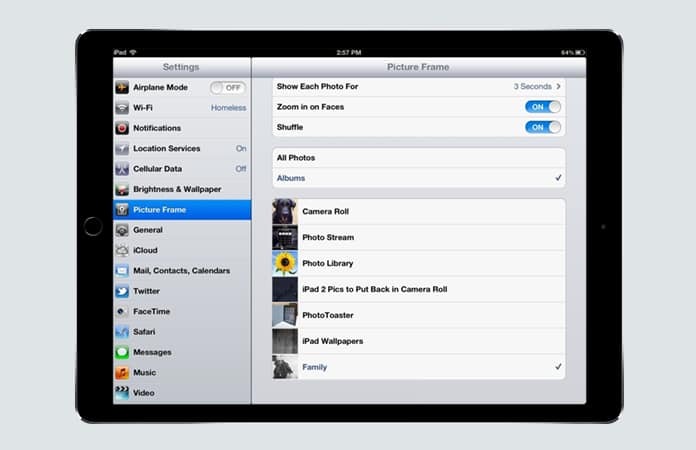 Yet, we prefer the following apps as they will offer more options and flexibility for the digital iPad photo frame. 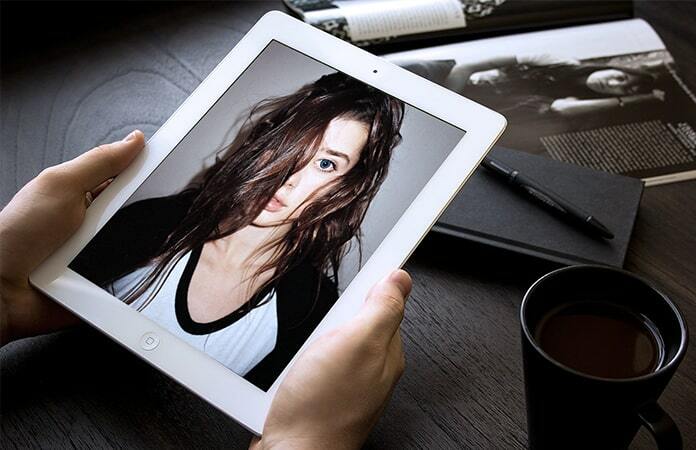 Another great app to turn your iPad into a beautiful digital iPad photo frame. 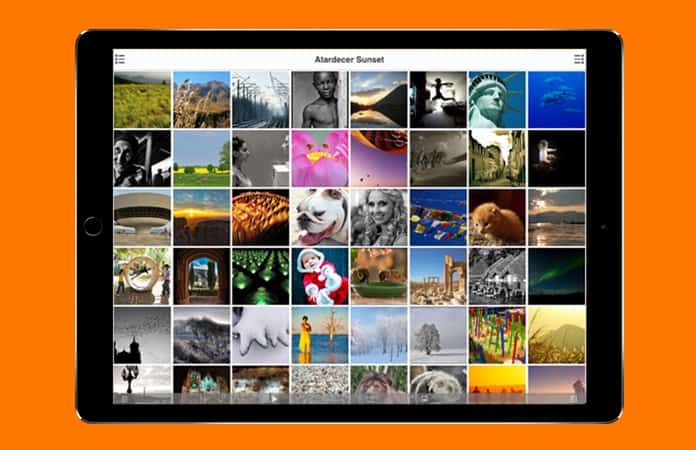 The Digital Photo Frame can browse, locate and download photos from Flickr. Few features include thumbnail display, slideshow, onscreen date, and the ability to share photos on different social sites. The first app that we will talk about is Picmatic, which has a plethora of great options. The app will automatically display photos, and will continuously transition into a new photo. Additional options are the ability to control music with gestures and filters. 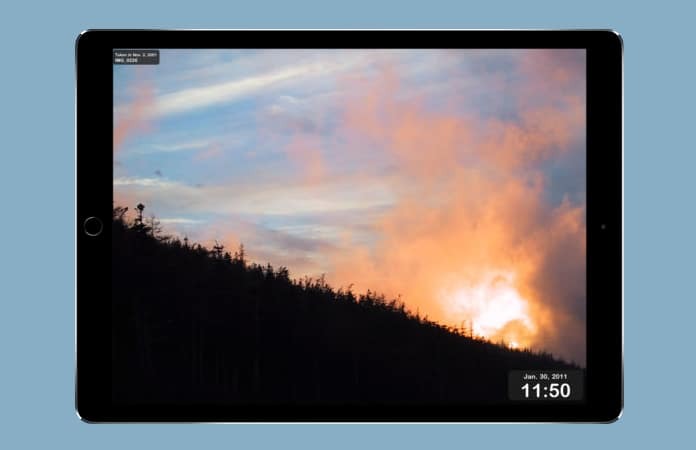 These filters can customize your display, transition effects, clock display and more. 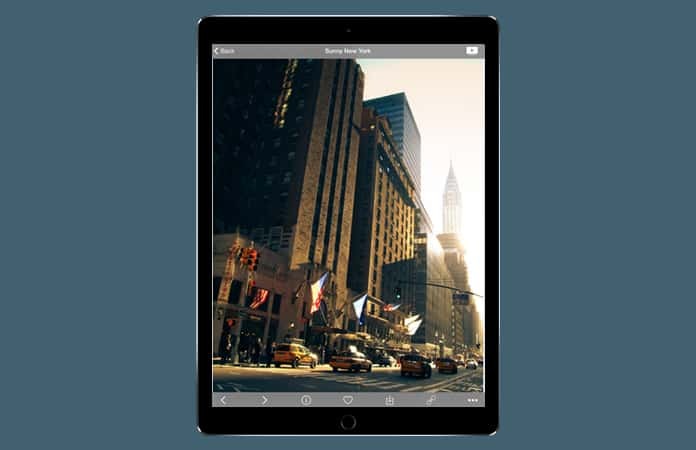 For an easy-to-use iPad photo frame app, you can count on the Cherishables app. 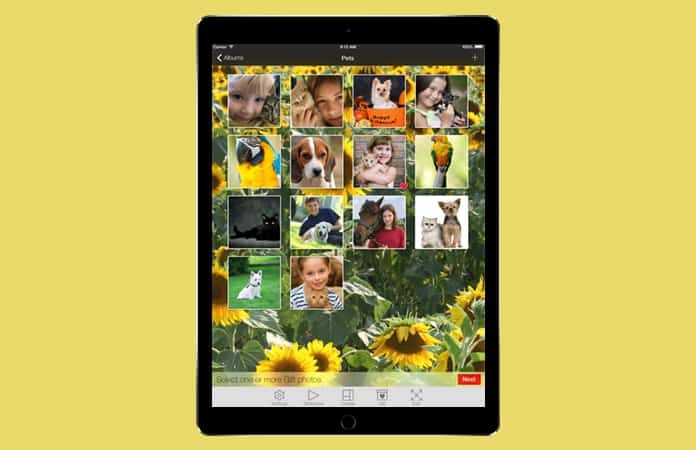 The app enables you to access your cherished pictures with one touch. You can easily customize your photo album and choose photos from Instagram, Facebook, and iPad’s own Camera Roll or take a new photo from in-app. Next, with this app you can sync your photos to an album of your choice through wireless. Some of the app features include upload/download, email, batch move, save and delete photos. Also, you can view your picture at any moment, they just need to be synced with the app. Now, this app is one the best app for your iPad photo frame. As it will mix both photos and music to create one-of-a-kind video slideshow. You have the option to select from 16 of the transition effects. You also have the ability to add text and set a play time. Additionally, you can also export the video to either your camera roll or on your own social media profile such as Flickr, Instagram, YouTube, Facebook and more. 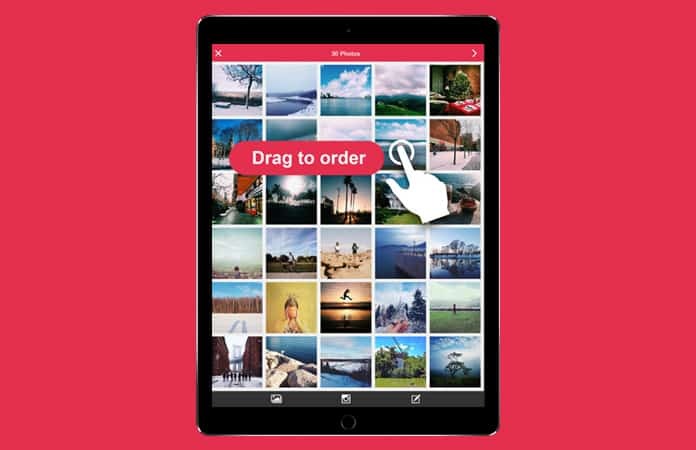 If you use your iPhone to take amazing shots and memorable pictures, then the Photo Slideshow Director app is the perfect app for you to convert your iPad into a digital photo frame. And the other best feature of this app is the ability to play pictures of people in your contact. So if your friend is a professional photographer, he can share the photos with you and create stunning slideshows. That is a plus for you. As mentioned before the inbuilt function of iPad, can turn your iPad into a digital photo frame mode. You can access this function instantaneously from the lock screen. Just need to swipe the icon to the right of the slide, which will unlock it and start playing the slideshow. Pictures are taken from the photo album, and to adjust settings, go to Settings then Picture Frame. However, we suggest you to ditch the iPad’s built in picture frame option unless you have ton of beautiful picture stored in your photo album. Just download any of the above mentioned apps which eliminates the option to download the pictures, saving you storage capacity. Disclaimer: The apps mention as of writing this article support iOS version below iOS 11. So bring out your old iPad, dust it off and make it into a beautiful digital iPad photo frame. Let us know in the comments other ways you can use your old gen iPads.